A sublime experience at Sofitel Auckland. Enter in a blissful state of absolute relaxation at So Spa while you enjoy a therapeutic back, shoulder and neck massage. Eliminating the built-up tension and restoring balance, the treatment is set to prepare you for the decadent epicurean journey to follow at Lava Dining. Sofitel’s refined approach to gastronomy will heighten your senses through the ambrosial Express Lunch featuring an entree, a main and a dessert. 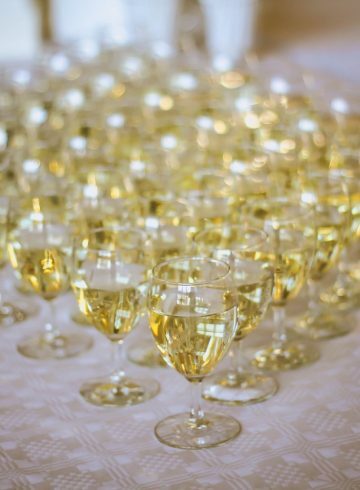 To elegantly complete your exquisite experience, enjoy a glass of sparkling wine with our compliments. We invite you to make use of the indoor heated pool, sauna & steam rooms during your visit. Weekdays are Monday- Friday only. And weekends are Saturdays and Sundays only. Offer is subject to availability.